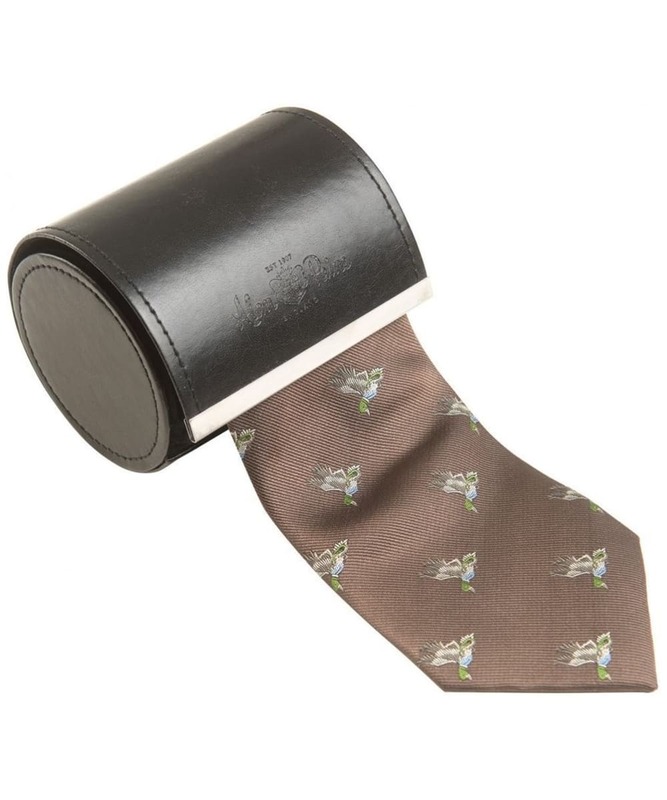 It's the finishing touches that matter – and the Alan Paine Duck tie is the perfect addition to any shooting mans wardrobe. 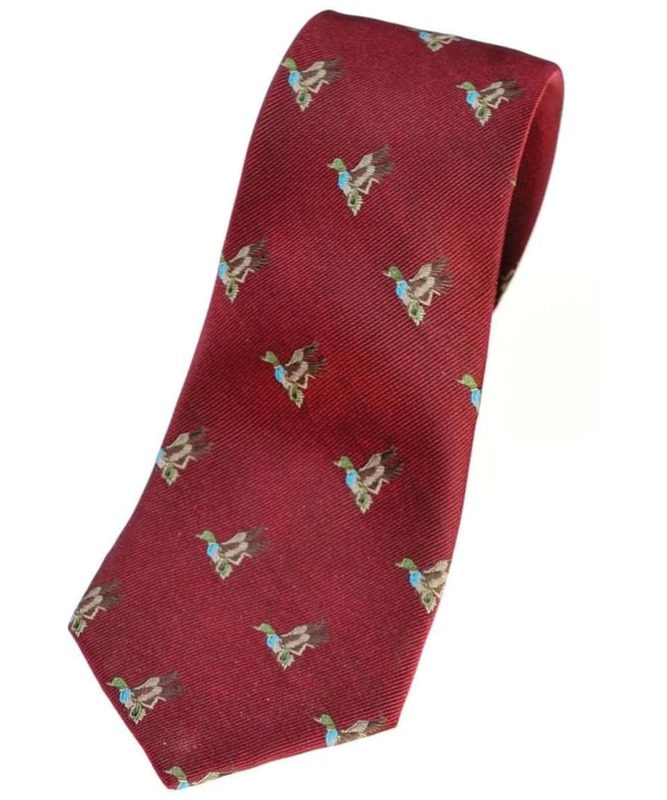 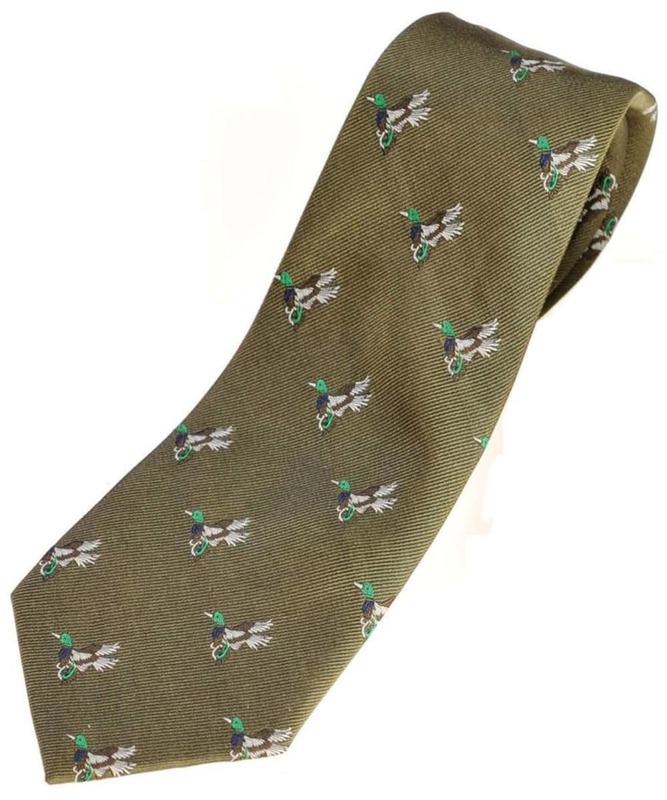 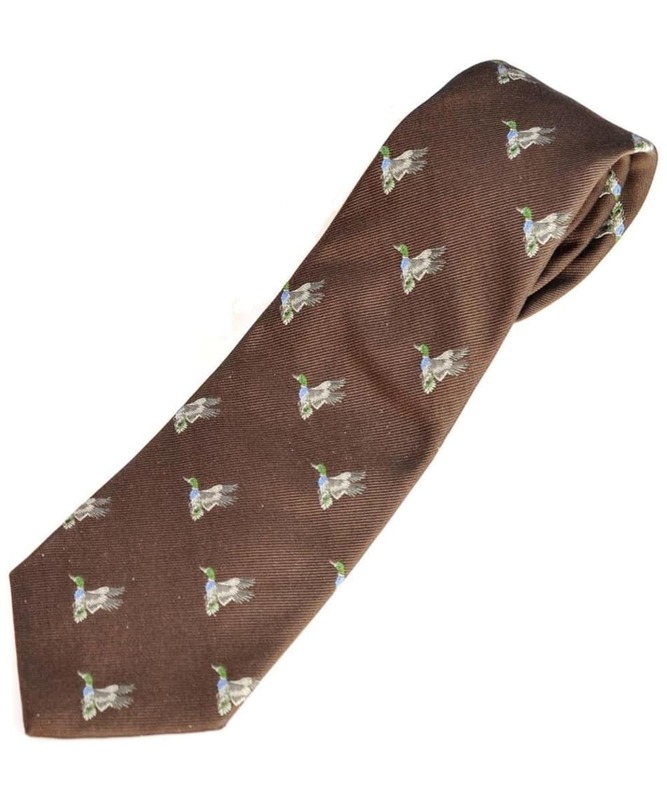 Wear it out in the field or even to the pub on a Sunday afternoon – in a choice of three colours this tie is sure to complement almost everything in your countrywear repertoire. 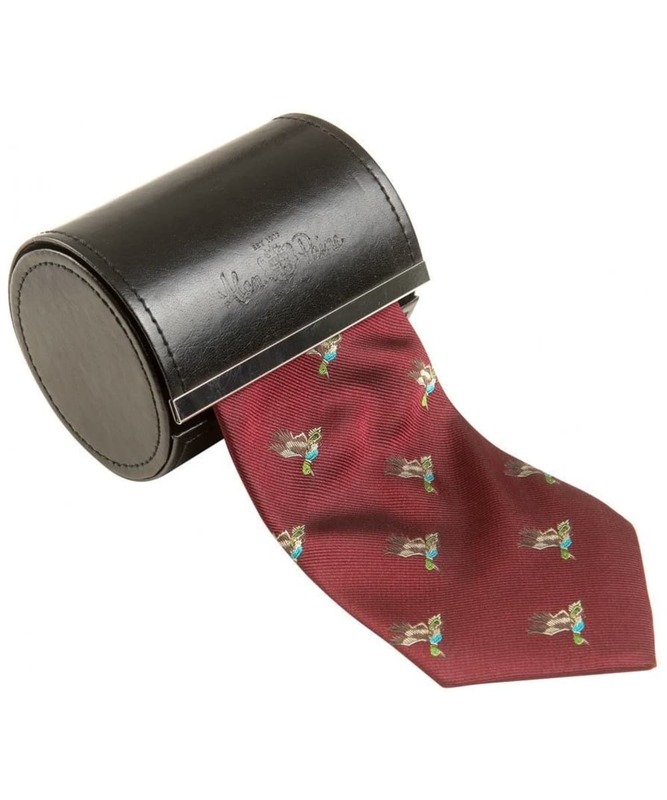 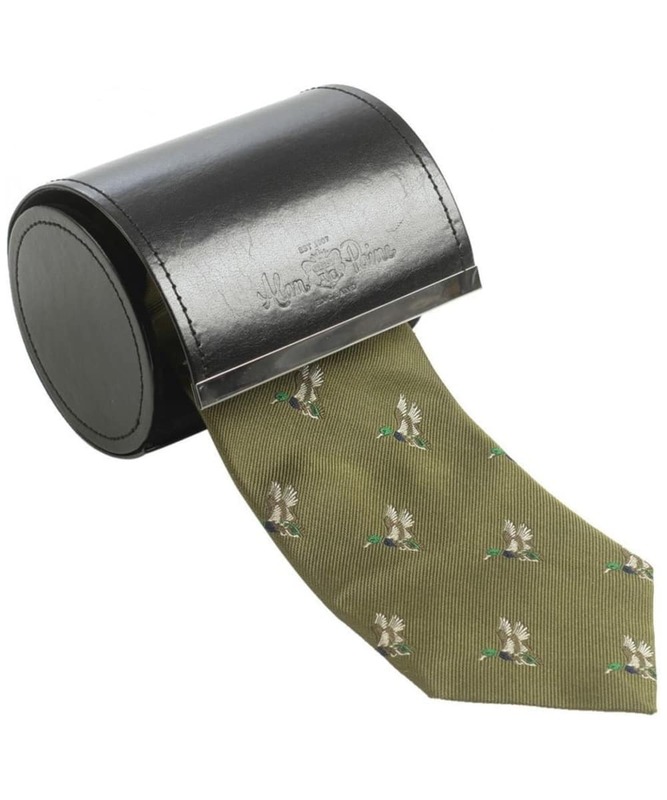 Plus, the lovely Alan Paine branded presentation box means that this luxurious satin tie would make an excellent gift for the sporting man.